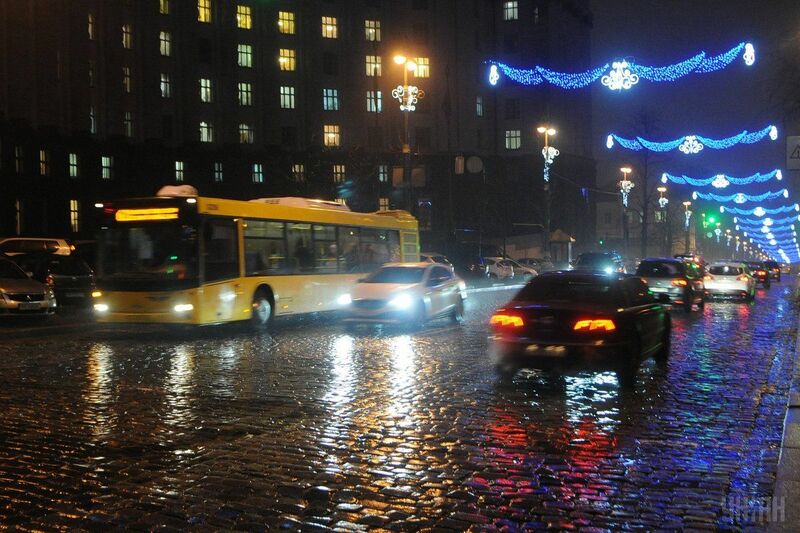 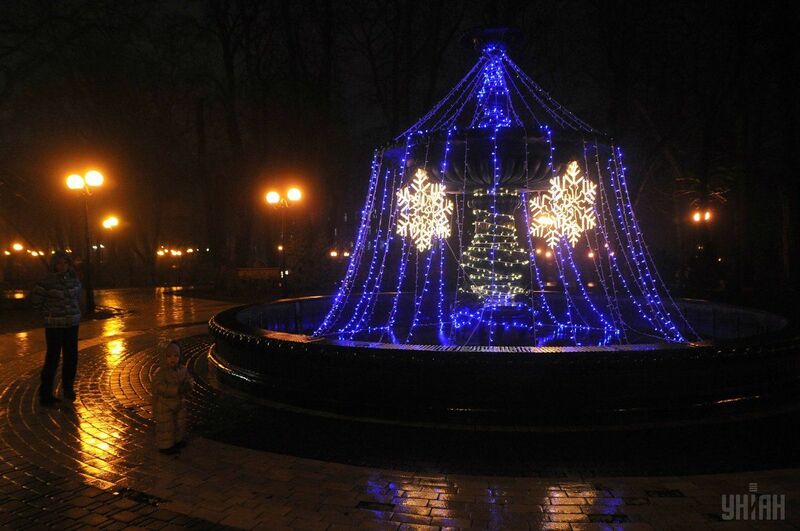 UNIAN photographers have selected the best pictures with festive lights in Kyiv. 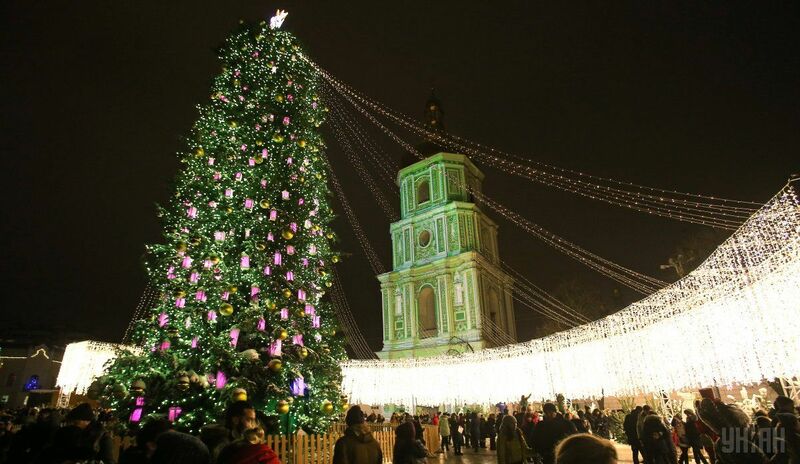 The capital of Ukraine, Kyiv, has been decorated with festive flights for celebration of New Year and Christmas holidays. 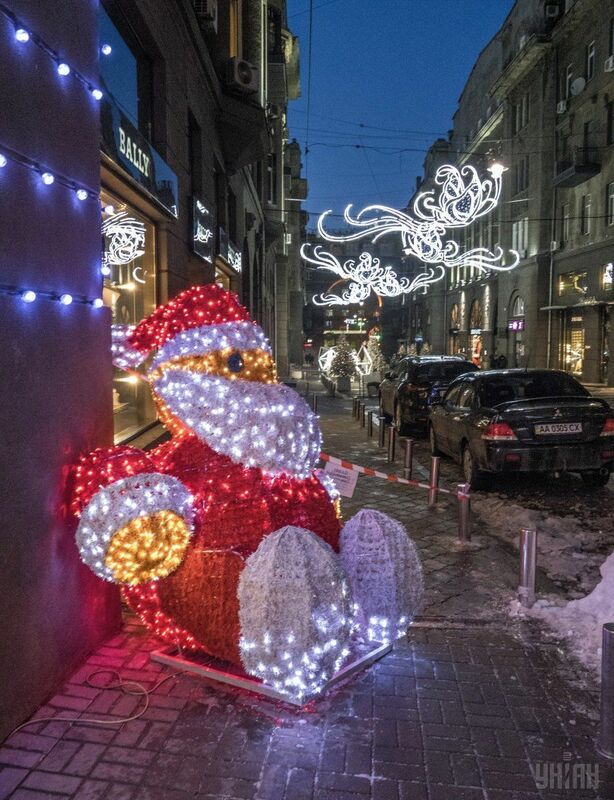 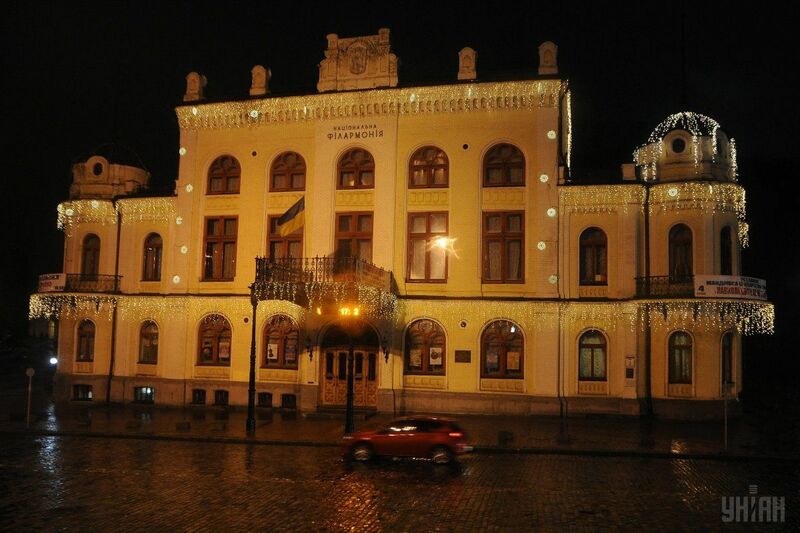 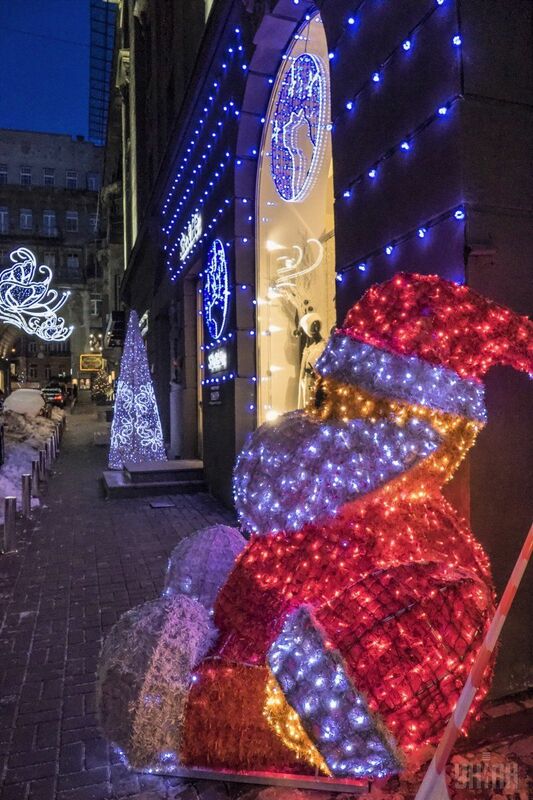 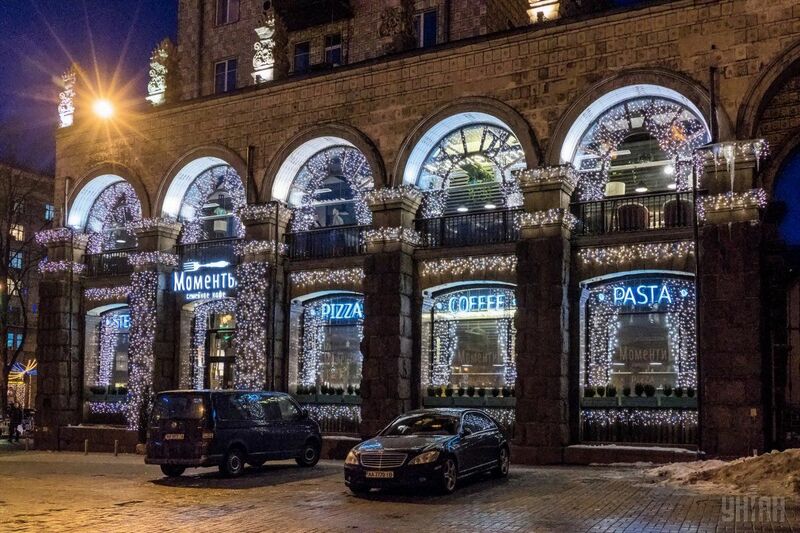 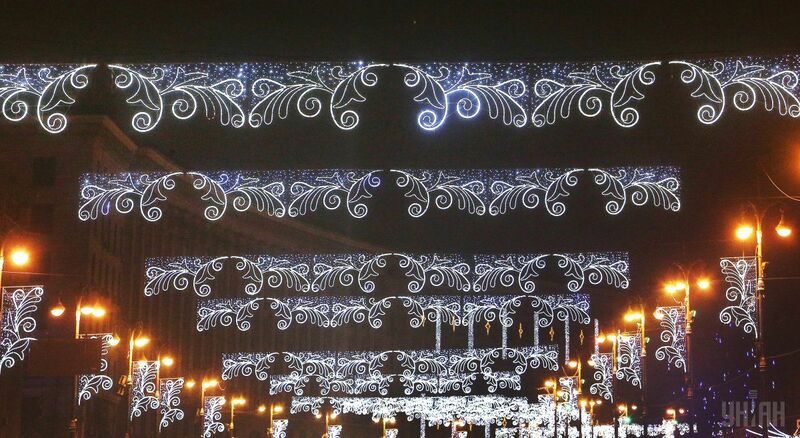 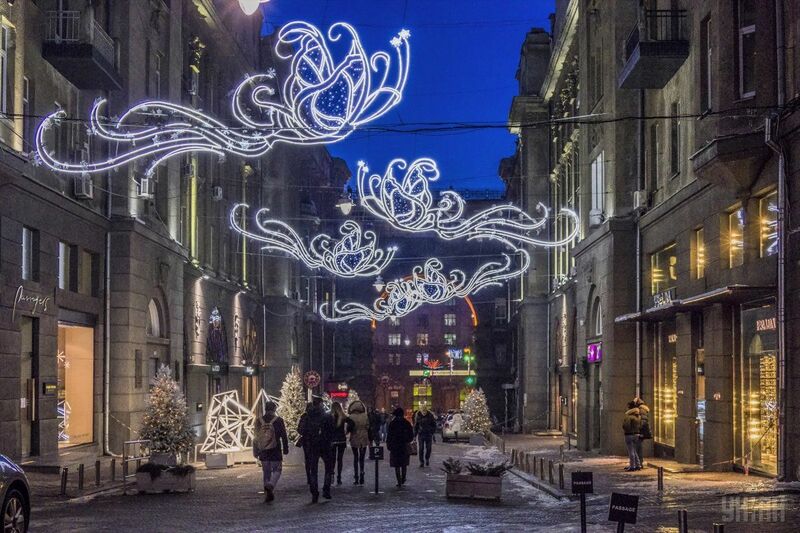 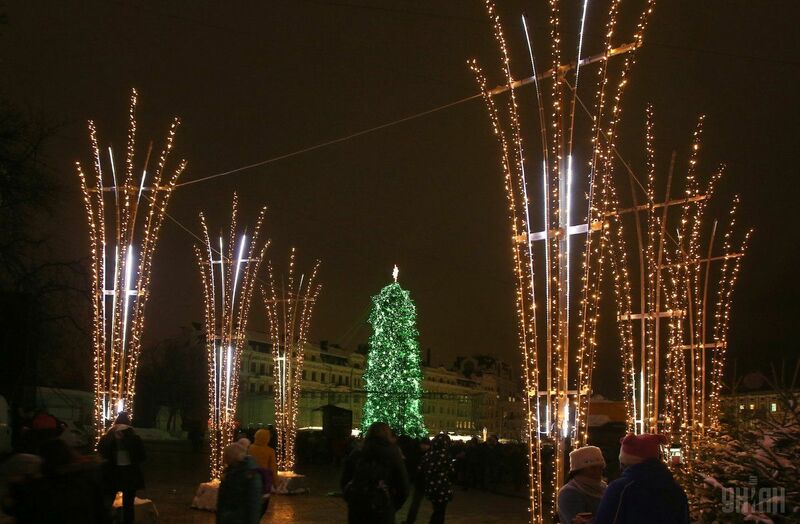 The selection of photos with interesting lighting solutions in the Ukrainian capital is expected to add to the readers' festive mood on Orthodox Christmas' eve. 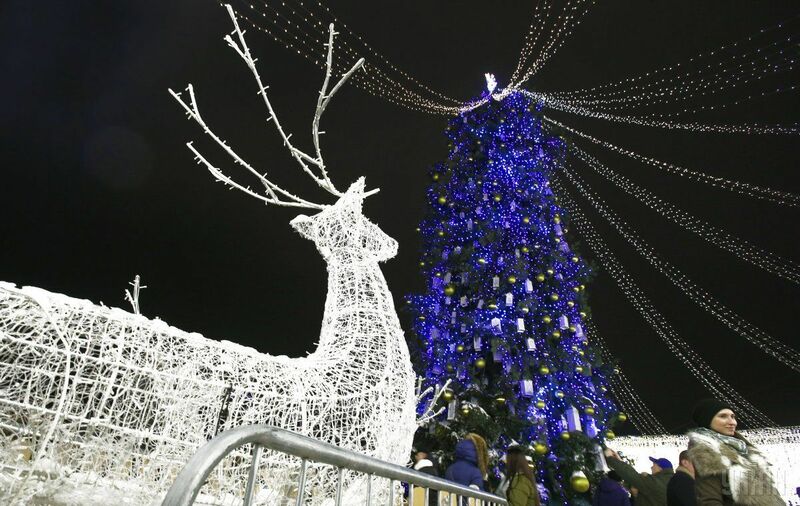 Read alsoUkraine to have new day off on Christmas, Dec. 25, in respect of Catholic, Protestant communities Ukraine traditionally celebrates Orthodox Christmas on January 7 according to the Julian calendar together with Russia, Belarus, Moldova, Greece, Serbia, and some other countries. 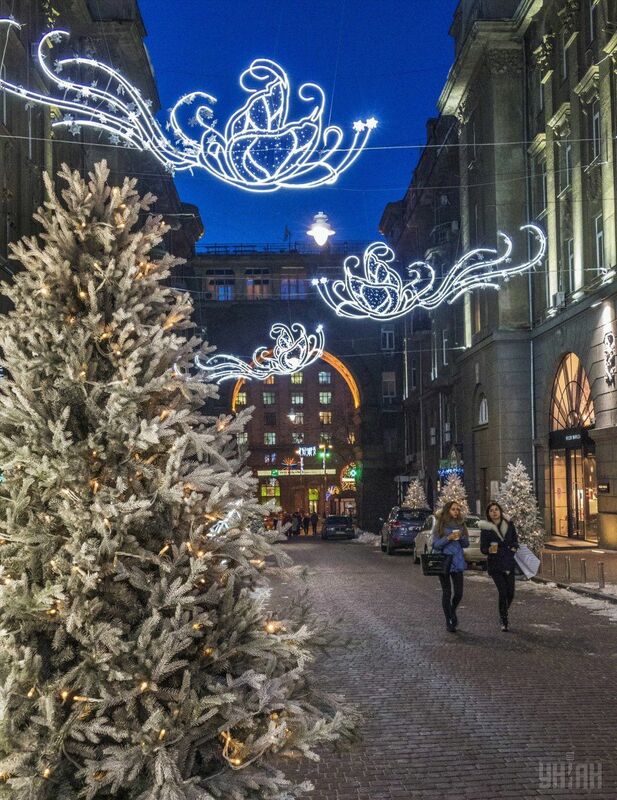 Christmas on December 25 in keeping with the Gregorian calendar was officially introduced in Ukraine in 2017.